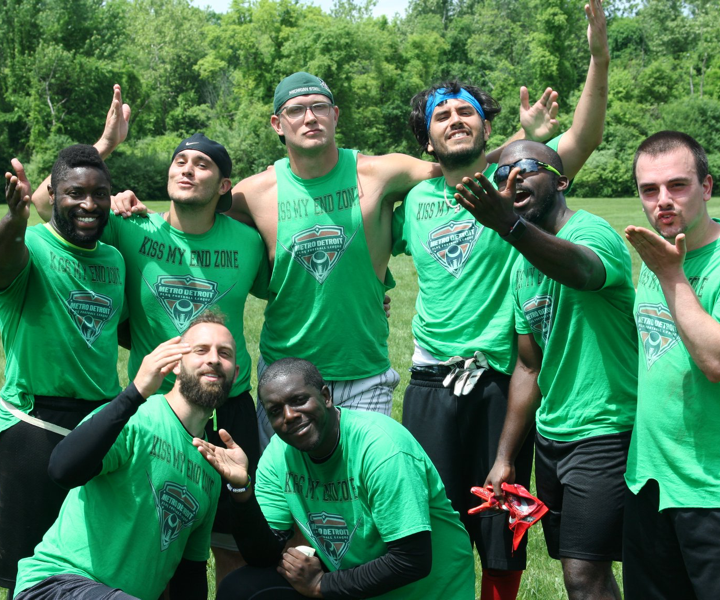 The MDFFL is a Metro Detroit based flag football league for LGBT friendly players for recreational and skill development purposes. 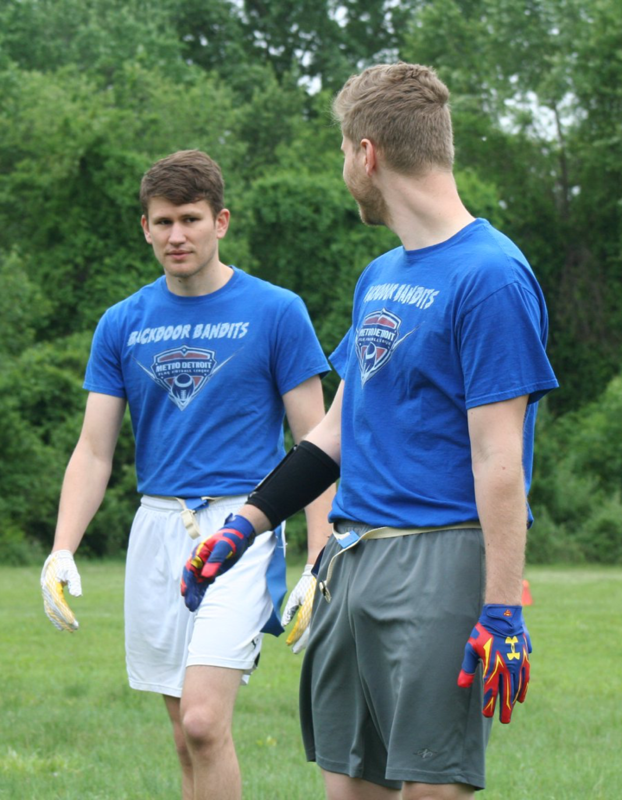 The league is to promote the growth of the LGBTQ+ community and LGBTQ+ friendly players through football. We pursue these goals by providing a venue for the play of football where we encourage players of all levels to participate and improve through practices and pick-up play. We are a LGBT league that’s also open to straight allies. We don’t have a maximum of how many people you can have on your team. You must have at least 7 people present 15 minutes before your scheduled start time in order to play. The 2019 season is starting pretty soon. 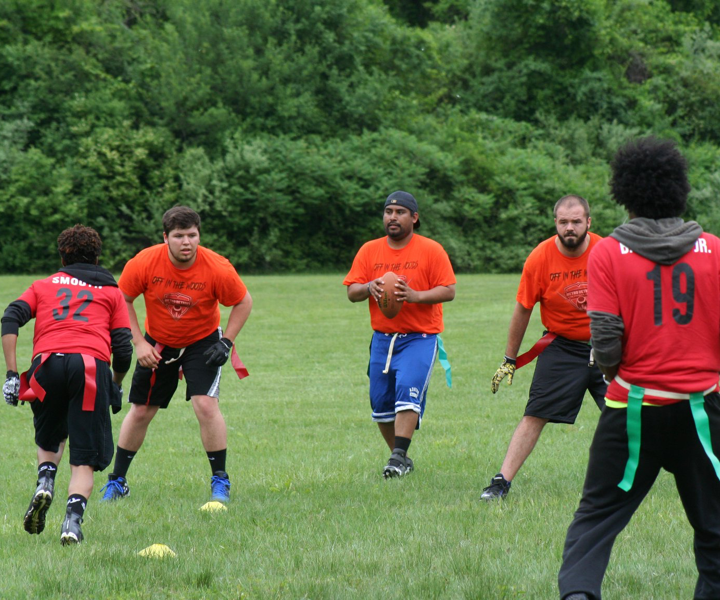 Our event calendar and schedule of games are coming soon.